Is an important relationship looming large in your mind? Are you wondering if this is the right romantic relationship for you, where is it going, how can you help it to grow and flourish? Are you having trouble finding and connecting with that right person? Having trouble seeing eye to eye with a friend, family member or coworker? 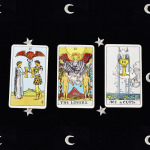 This Tarot reading can help! Is your romantic relationship looming large in your mind? Are you wondering if this is the right relationship for you, where is it going, how can you help it to grow and flourish? Are you wondering if it is possible to deepen communications, support each other, see eye to eye or move forward after conflict? Or, are you having trouble finding and connecting with that right person? 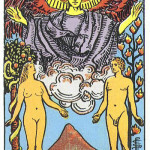 Are you prepared to meet your soul mate and nurture a lasting and meaningful relationship? This email reading will guide you through the dynamics of your current relationship, exploring how you communicate with each other, how you support or sabotage each other, how to break negative behavior patterns and heal from conflict, the past, present and potential future of your relationship, when to hold on or to think about letting go. 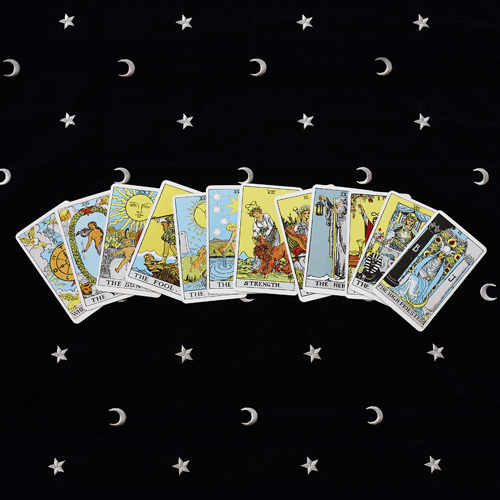 If you haven’t found the right partner yet, this reading can help you to prepare for love, to see romantic opportunities, to break cycles that just aren’t working. Together, we will form the true question that you are asking. 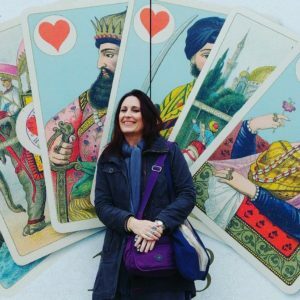 Once we have the question, I will help you to discover the answer by creating a personal Tarot spread, that fits your situation perfectly. 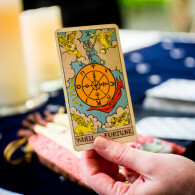 The spread is usually in the area of 8 – 10 cards, but I will use however many are necessary to get the information that you are seeking. 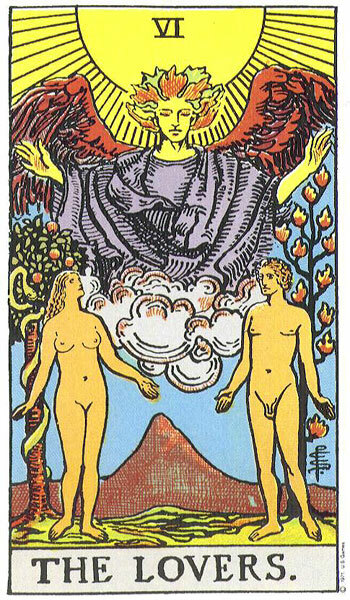 Then, I will connect with your energy, conduct the reading, and email it to you within 48 hours as a PDF document, including clear images of the cards drawn. 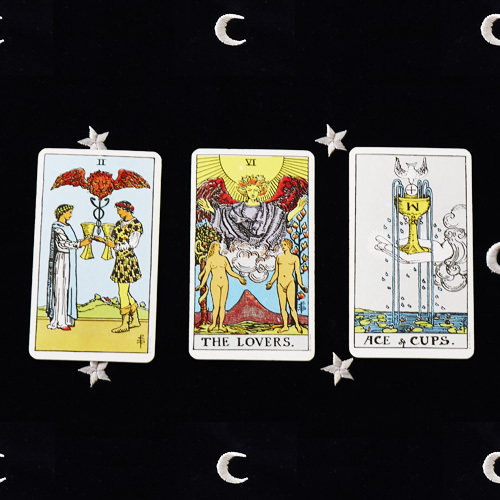 Let the cards tell you what you need to know, to help you prepare your heart for love, or to nurture your current romantic or platonic relationship. 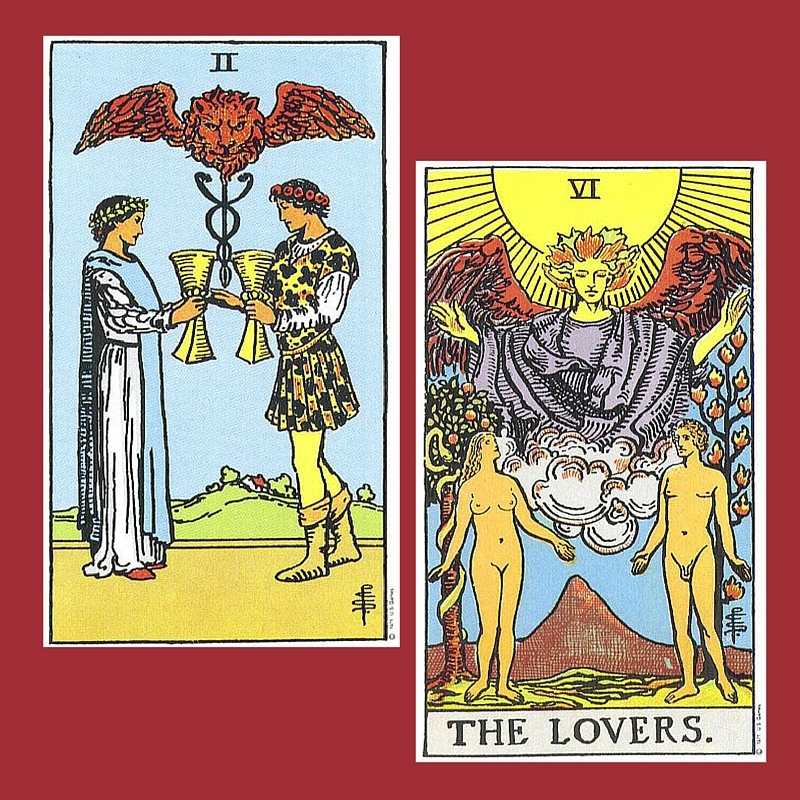 Book your Love Relationship Reading today! Be the first to review “In Depth Reading – Love” Click here to cancel reply.